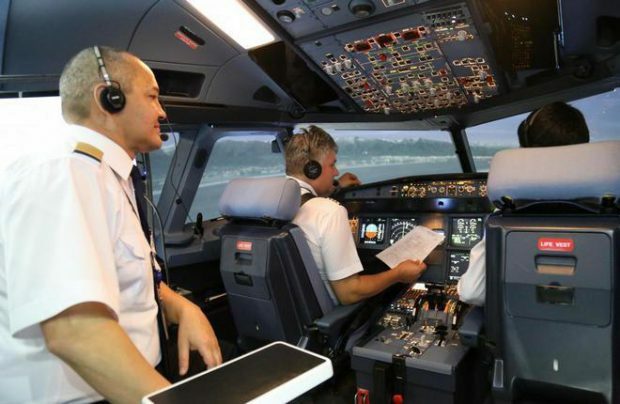 Uzbekistan Airways has reported receiving a CAE-produced full-flight simulator (FFS) for the Boeing 767 widebody. The simulator is part of the carrier’s strategy to reduce the share of pilot training outsourced abroad and enhance its in-house training capabilities. The FFS is to become fully operational by June 9, after it has been assembled, configured, adjusted, tested, and certified. In May this year the Canadian manufacturer CAE will train 10 Uzbekistan Airways engineers to maintain the equipment. The carrier’s flight training facility is gearing up to provide services not only to the airline’s crew but also for pilots from neighboring countries. The FFS marks a major step toward opening a full-scale Central Asian training center jointly with IATA. Uzbekistan Airways is also expecting delivery of an FFS for the Boeing 757 narrowbody. The original plan called for both simulators to be delivered in 2016. Uzbekistan Airways already has FFSs for the Airbus A320 and the Ilyushin Il-114 regional turboprop, as well as cockpit procedures trainers for the Boeing 757 and 767. Apart form the types mentioned above, Uzbekistan’s national carrier also operates Boeing 787s.